Empowering the expression of your own dynamic creativity! Dr Zan E. Nix is both a poet and a singer-songwriter. She has published two books of poetry, An Ocean of Fierce Loving: Poems on Love & Transformation (2010) and Unchosen Poems (2011). She is currently working on her third book of poetry, The Angel You Least Want to Know (2018). 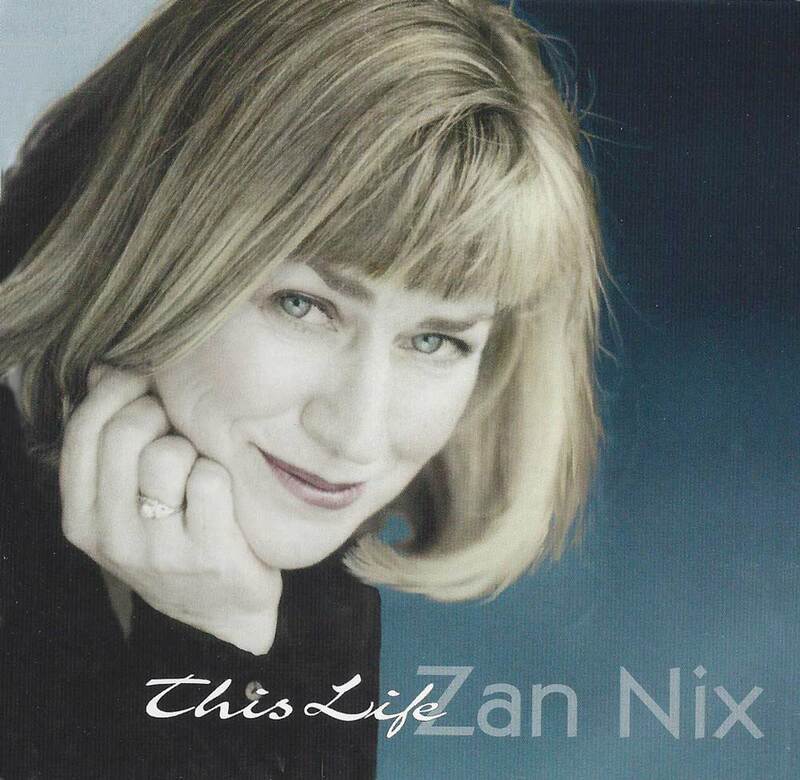 Hear tracks from her CD of original songs, This Life (2002).